You might find it valuable to click on the sign 'Private home owners'. 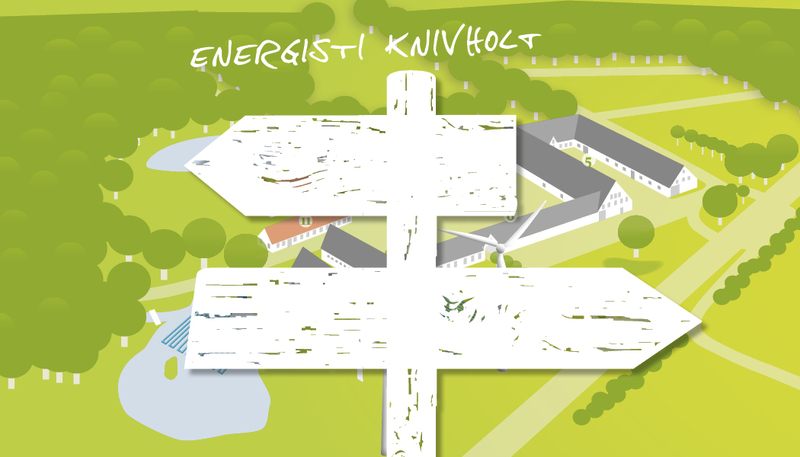 The sign takes you to a page with a virtual tour of the Trail, you can find inspiration for private energy installations, increased comfort, improved indoor climate and lower energy expenses. Your home might need an energy renovation. Your energy company might find it valuable to enter via the sign 'Energy company'. See what the Energy Trail can offer you; take the opportunity to display and test your energy product.